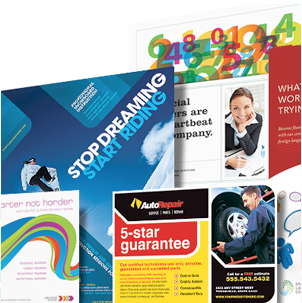 Promotional Materials | SG Printing Inc.
Getting the word out about your company’s service or product is key to your success. Talk to SG Printing about the various promotional products they can produce to help you spread the message. SG Printing can produce magnets in various styles and designs with your company’s message or logo. Keep your product or service in the front of mind with promotional magnets.